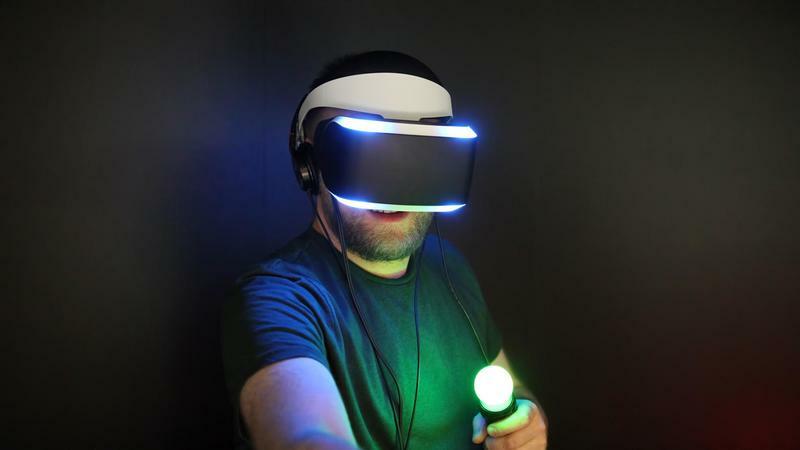 Sony has not yet announced an official release date for PlayStation VR, but GameStop CEO Paul Raines puts the launch at some time in the fall. 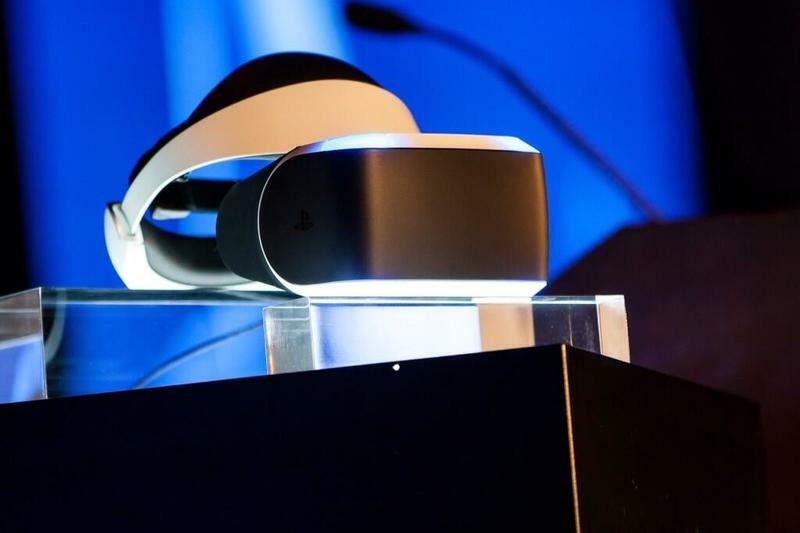 Raines was asked about the company’s prospects with VR on Fox Business’s Mornings with Maria and claimed that GameStop is “right now preparing for the launches of the major VR products.” He specifically mentioned the three major products on everyone’s minds and scalps: the Oculus Rift, the HTC Vive, and, of course, the PlayStation VR. Sales on the Oculus Rift and HTC Vive are currently “in discussion,” but of course GameStop is already on board for anything with the PlayStation branding. 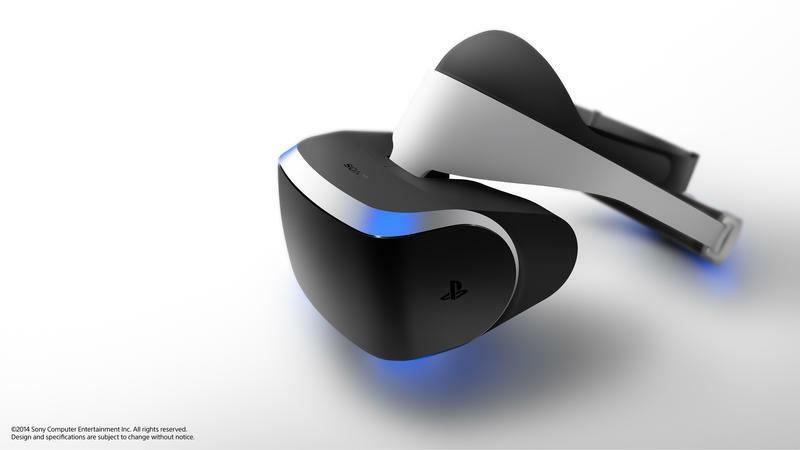 When Sony last officially mentioned the PlayStation VR’s release window, it put the headset at March 2016. Seeing that we are quickly nearing that date and have seen little to nothing in terms of hype or a price point, it’s fairly safe to assume that the release has been pushed into the fall blockbuster season. Along with an official release date, questions still remain regarding the headset’s price. Swiss retailers leaked several prices between $435-$544, hinting at a $499 once it comes to the States.